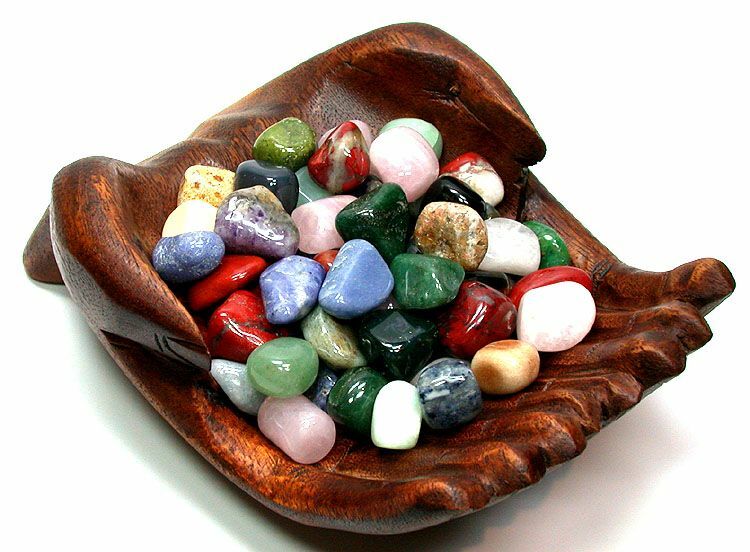 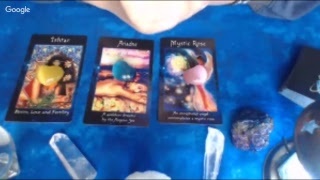 Connecting with Spirit to provide you accurate and specific answers to improve your situation. 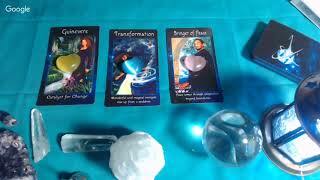 SMJ offers Free: Monthly Zodiac Tarot Readings, Free Spells & Free Teachings. 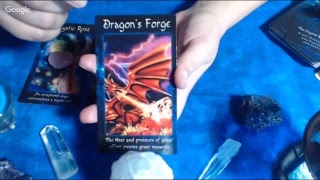 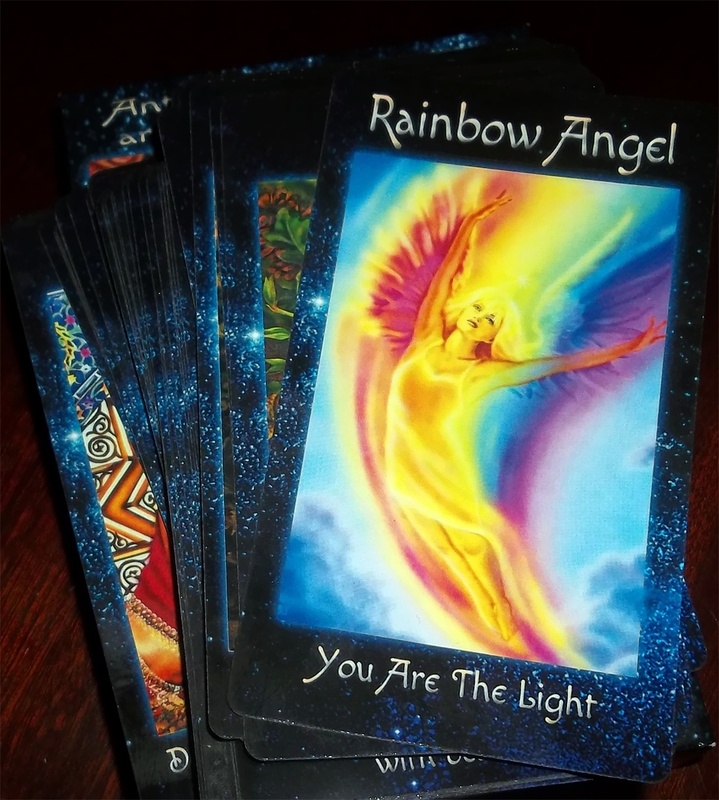 Realize your potential with a Personal Reading that is affordable.